All the chat these past few months has been about the face-off between the new Toyota Hilux and updated Ford Ranger, which recently stole the top spot from the Japanese stalwart as South Africa’s best-selling bakkie. The buzz has overshadowed another battle, the fisticuffs between the soon-to-be released new Fortuner and the all-new Ford Everest. That will be a battle. But there’s more. Much more. From small to large, SUVs are set for a big year. There are new models from Mitsubishi (the Pajero), Land Rover (Freelander successor the Discovery Sport), Volvo (the huge XC90 and smaller V60 Cross Country), Audi (the brand new Q7), Hyundai (the new ix35, a rebadged Tucson), Mazda (the CX-5 and CX-3) and Mercedes Benz’s first mid-sized local SUV (the GLC). 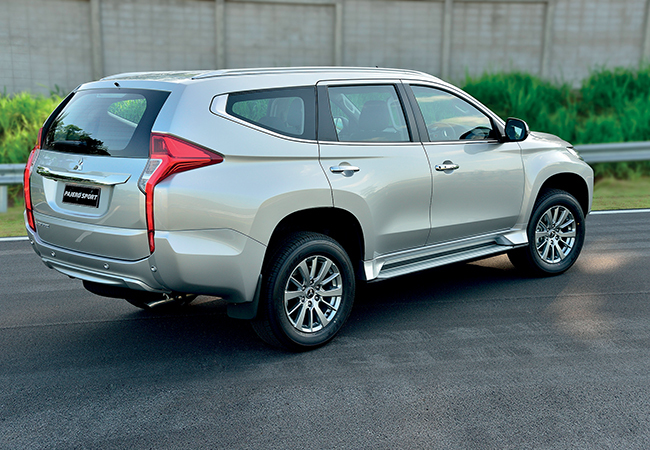 Long-standing rivalries between the Mitsubishi Pajero, Nissan Pathfinder and Toyota Fortuner are amped up by the arrival of a new player, one that was causing sleepless nights even before it was released. Ford’s Everest bears little resemblance to the previous dinosaur, being based on the new Ford Ranger. 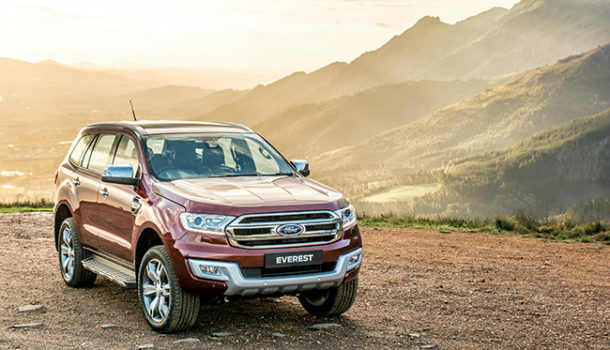 The Ranger has stormed the Hilux ramparts and overcome – now Ford plans a similar campaign against the much-loved, very capable Fortuner. It may well have the beating of it; the new Everest looks the part with a no-nonsense, workmanlike but still handsome profile and a high-up, well appointed but tough cabin. Under the skin, it has what it takes to impress even the most sceptical. This means a choice between two well-received diesel engines (a 3.2l and a 2.2l), an active transfer case with Torque on Demand, a durable body-on-frame design with intelligent four-wheel-drive system, a hardy Terrain Management System, and best-in-class ground clearance of 225 mm, as well as 800 mm water-wading capability. Not content with dominating the platteland, the Everest is also gunning for the school run, being made available in rear-wheel drive for the pavement-hopper brigade. On test in Europe, the Everest was mightily impressive, as smooth and unflustered as a large sedan on tar, and imperious on dirt and through the really rough stuff. It reminded me of that other gem, the Toyota Fortuner – only with better sound insulation, a more capable chassis and an infinitely better cabin. It managed to give the impression of being both old-school and very modern, all in one. Quite an achievement. On the back of Ranger’s success, which laid the groundwork for renewed trust in Ford, it should do very, very well. Hot on the heels of the all-new Toyota Hilux bakkie due to hit showrooms in February will be its passenger cousin, the new Fortuner. The Hilux base really is new, and lays the groundwork for the Fortuner. It gets a much-needed new chassis and suspension set-up, new 2.4 and 2.8l diesel engines, an improved cabin, electronic 4×4 (replacing the current manual system) and a trick manual gearbox that matches revs as you change gear, in an effort to reduce the age-old 4×4 gear shunt so disliked by enthusiasts. 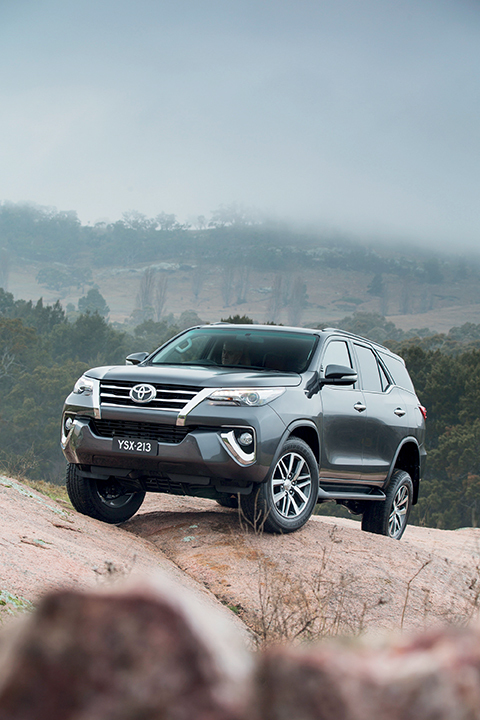 The Fortuner gets all that, and is far better to drive and live with. Already available in Thailand, it has had good reviews, and here it may be enough to head off the Ford Everest. But there’s a bit of a problem: the looks. The Hilux, especially the base-model workhorse, is a bit of a dog. And, while the Fortuner is slightly better looking, it won’t win any beauty contests either. The larger issue is with current Japanese design in general: the Japanese manufacturers as a group reference each other, and the trends of late are for sharp lines and bulbous curves, seemingly at odds with each other. So, the Fortuner appears to be unbalanced and lopsided. It may be better when we see it in the flesh, but for a traditionally conservative market, it could prove too much to swallow, especially given the rugged simplicity of the Everest. The same may be said of the upcoming Mitsubishi Pajero Sport, already a very capable, all-conquering off-road master, based as it is on the Triton chassis (also new for 2016). Though not as much an all-rounder as a Fortuner, the Sport is loved by its owners for its combination of honesty, simplicity and determined ruggedness. The new model, however, does away with the clean, curved looks of the current version, in favour of an aggressive angularity that is unnerving, to say the least. Get past the worrying looks, though, and the car is impressive – a new well-wrought interior, a new 133 kW 2.4l diesel engine, an improved eight-speed automatic gearbox and an electronically operated low-range 4×4 system. It should be enough to impress the existing Pajero fan club, but new buyers may wonder why it has to look so much like something out of Attack of the Crab Monsters. 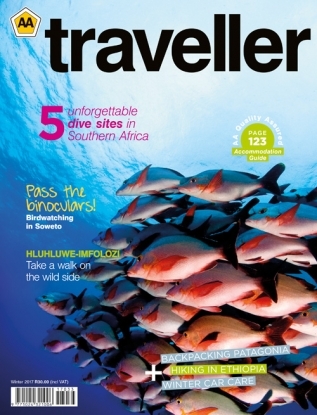 On the other side of the world, the design ethos has veered strongly the other way. The apogee of simplicity is the new Volvo XC90, a full-sized seven-seater that nevertheless makes do with Volvo’s new, smaller 2.0 diesel engine. Worrying to the uninitiated, on the road the car makes short work of those concerns. 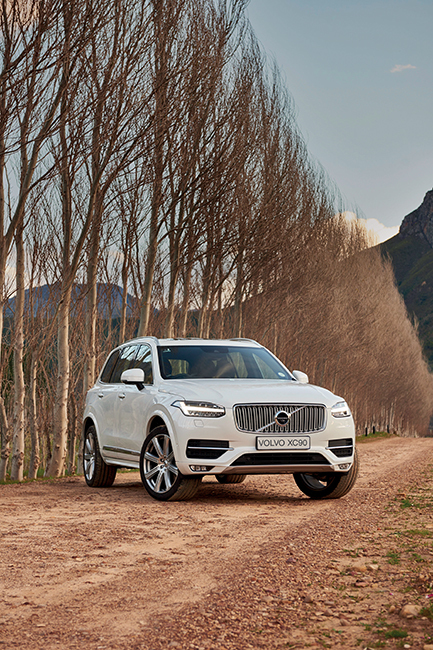 The XC90 is accomplished, regal and effortless – the turbocharged engine has no problem hefting the large car around. While the all-wheel-drive is more snow- and dirt-oriented, it is very capable off-road, given the correct tyres. But it’s inside that is truly noteworthy. The huge infotainment screen is larger than an iPad, and is the interface for all of the car’s many functions. The design of seats, dash and ancillaries is up there with the best and will appeal to fans of high-end German marques such as Audi and BMW. A serious contender for Car of the Year. Volvo’s new design language seeks to steal sales away from the European Big Three – BMW, Mercedes-Benz and Audi – but Audi has now moved the goalposts with the new Q7. At the car’s launch in Switzerland, the stand-out aspect was an interior that is sure to go down as one of the best of the next few years. It is as bulletproof as a Porsche, as easy to use as a BMW and all Audi in terms of style and quality. Everything else about the big SUV is new too, from its downsized (slightly anonymous) body to the high-speed fibre-optic network (the veins) and unprecedented capacitors (the heart of a car that bristles with technological innovation). Chief among those many innovations are the composite matrix LED headlights and much-discussed Virtual Cockpit, which places the ‘live’ Sat-Nav around the two digital dials in the instrumentation pod. On the road, the car is as solid and substantial as expected; less expected is the agile nature of the chassis, which responds to inputs with the speed and accuracy of a far smaller car. Indeed, if Audi can get bums in seats, the Q7 should do extremely well. The Korean company has decided to bring back the Tuscon nameplate. Same engines, but a much more sophisticated car, and much more expensive – many could miss the capable, very drivable ix35. Jeep’s design baby is actually much more capable than its toy-box visuals suggest. The Trailhawk 4×4 is the one to have. Hugely capable successor to the Freelander. The 2.2 diesel engine is a real gem, suspension comfortable and interior rugged. Should sell like hotcakes. A rejuvenated Mazda is suddenly producing some of the best cars around: witness the remarkable Mazda 2, 6, upcoming MX-5 and CX-3 crossover. This CX-5 has the responsive 2.2l turbo-diesel that is gaining a reputation as one of the best in the business. Roomy and excellent to drive. Merc’s first locally available medium SUV has five driving programmes, optional air suspension and even an optional off-road package that raises the ride height. Smart inside – and roomy too. Far from heeding the global call for smaller, leaner vehicles, manufacturers are investing in large, substantial cars that offer drivers a sense of well-being and solidity. This makes sense in an era of economic and social uncertainty. ‘At least my car is unbreakable’ it seems to suggest. Things are unlikely to change any time soon, and thanks to advances in technology that allow ever smaller, greener engines to power ever bigger vehicles, the consequent effects on the environment are substantially reduced. Good news then for environmentalists, drivers and manufacturers. 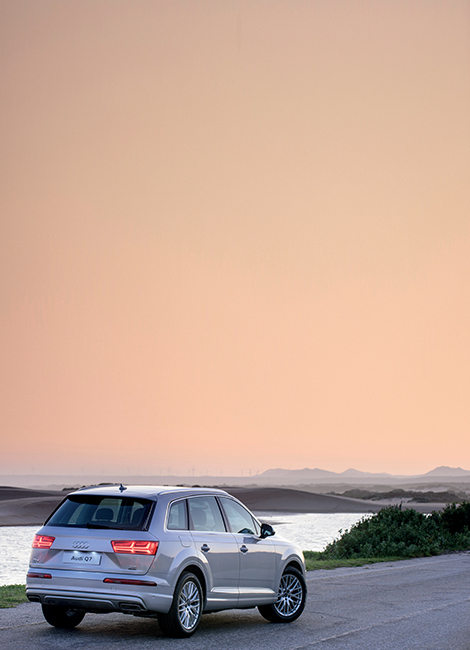 SUVs are indeed set for a golden era.